Thank you for being part of our network of more than 500,000 volunteers, supporters and members working to protect our ocean, waves and beaches for the future. Now, more than ever, we need to join together to protect our coastlines for today, tomorrow and every day after. Find out how you can support our annual fund to continue to protect our ocean and coasts for future generations! 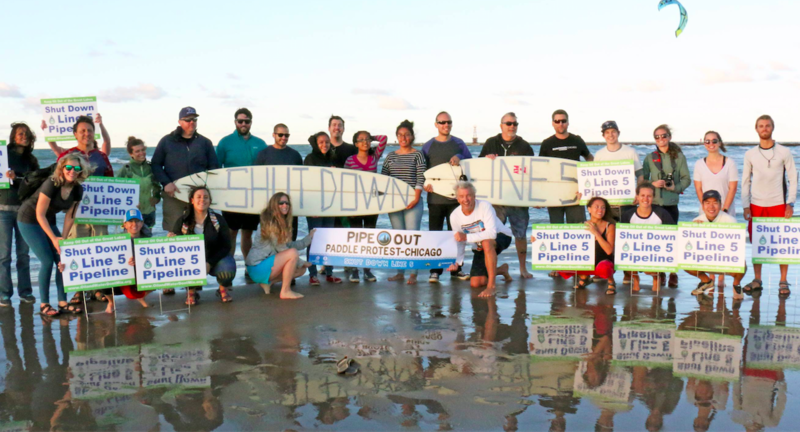 Meet coastal defender, Kevin Smith, a founding member of the Surfrider Foundation Chicago Chapter! Find out about some of the victories that Kevin and his family have helped achieve for the protection and enjoyment of our ocean, waves and beaches. 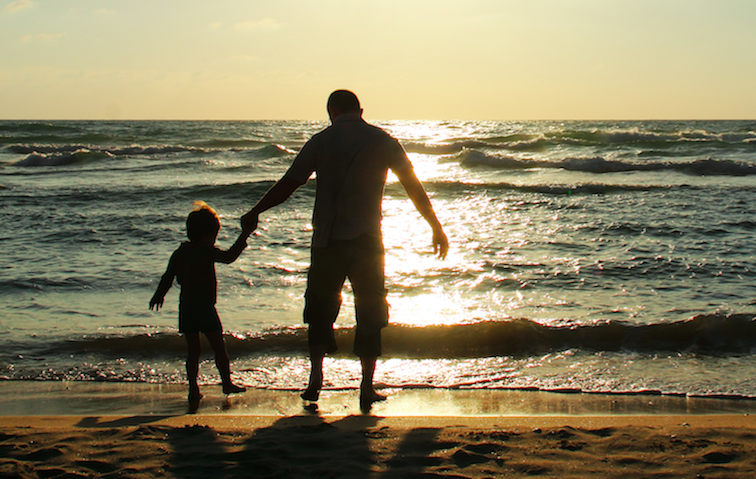 You deserve to know if a day at the beach could make you or your family sick. Join us and take action to ensure federal support for the BEACH Act, which provides critical funding to help states pay for water quality monitoring and public notification programs at beaches around the country! 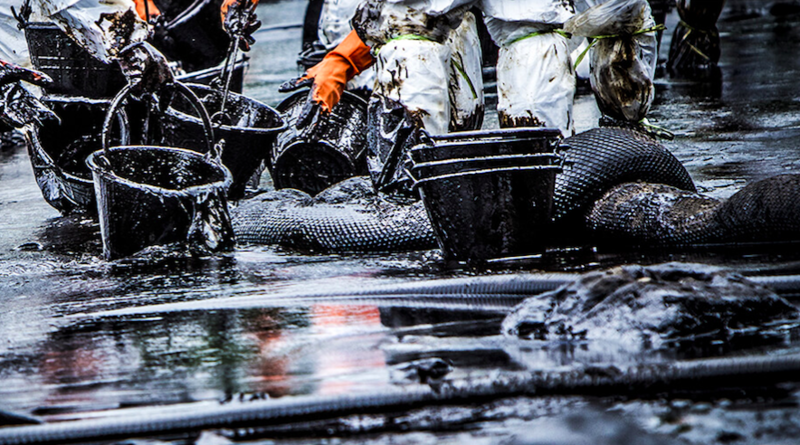 The next few weeks may be critical for protecting U.S. coastlines from new offshore oil drilling. Surfrider is working to help ensure our marine ecosystems and coastal economies are permanently protected. Find out how you can join us and make your voice heard to protect our coasts for the future. After more than 10 years of hard work by many, Trestles is SAVED. Forever. This settlement brings an end to one of the most hard fought, long-lasting environmental battles in California history. 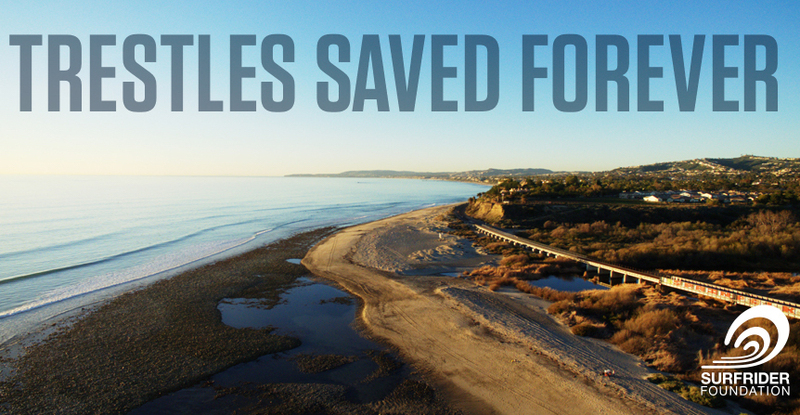 This victory would not have been possible without the thousands of passionate and motivated advocates who stood our ground to FOREVER save Trestles. Read more about this incredible victory! Give the gift of healthy and protected coasts! 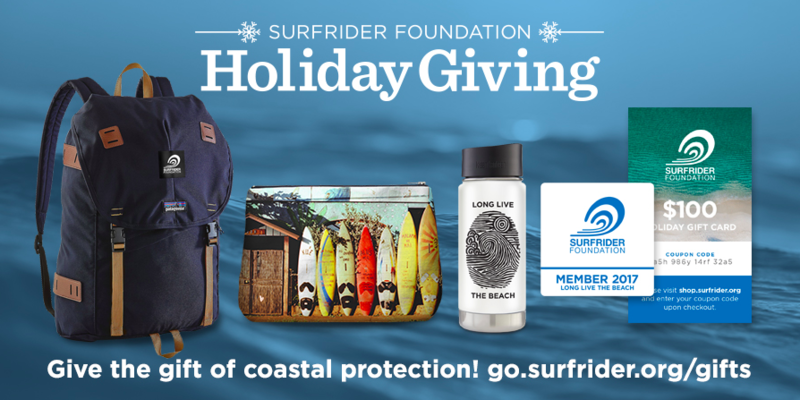 Holiday gift packages include a Surfrider Foundation annual membership and a gift card to the Surfrider Shop. Additional packages include a Long Live the Beach Klean Kanteen coffee mug and Patagonia backpack or Samudra clutch. Find out more!